On October 3, 2017, Spoiler Alert CEO Ricky Ashenfelter spoke at the Sustainable Spirits Summit on tools and strategies to recover value from food and beverage manufacturing byproducts while reducing the volume of material sent to landfill. 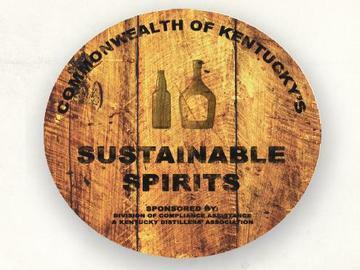 Since 2011, the Kentucky Division of Compliance Assistance, in collaboration with the Kentucky Distillers' Association, have brought members of the beverage manufacturing industry together for the Sustainable Spirits Summit to share experiences about current environmental issues and shape future opportunities for Kentucky's spirits sector. Yes, send me the presentation!